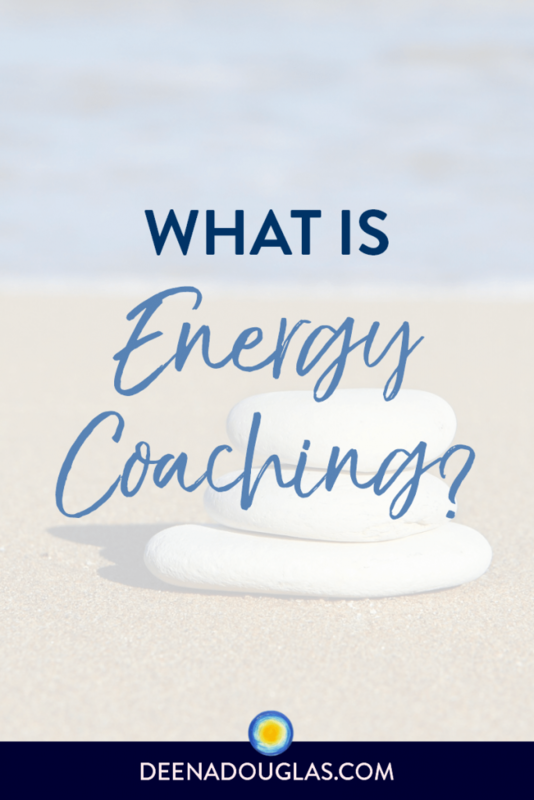 What is Energy Coaching? Energy Coaching integrates life coaching with gentle and painless, yet extremely powerful, Energy Therapy techniques to help people release the blockages that are preventing them from making changes and creating the life they desire. In an Energy Coaching session, we talk about the changes you would like to see in your life. Using intuitive guidance and muscle testing, we are able to determine the specific blockages that have been preventing you from accomplishing your goals. I then apply or guide you through specific Energy Therapy techniques that have been designed to access and release the blocks from where they are being held in your energy field. These Energy Therapy techniques can be done by distance, so you are able to experience the benefits anywhere in the world. The result of releasing the energetic blockages from your energy system is that change occurs easily and naturally, and you begin to attract people and experiences that are in alignment with your true desires. Energy blockages are created whenever there is a traumatic or painful experience. It could be something minimal, like a harsh look or criticism we received as a child. Or it could be a major traumatic event. The result is the same: a limitation is created in the energy field. Often it starts out as a limiting thought or feeling, which then attracts to us more experiences that validates it as true. Over time, the thought or feeling then becomes a belief. While we consciously desire certain things in our lives, our subconscious blocks prevent us from creating them. Sometimes, with a lot of personal growth work, we are able to shift these limitations, and make changes in our lives. However, with Energy Coaching, we can identify and release these limitations quickly, easily and painlessly. With these blockages no longer in our energy field, we are able to attract what we want, and make changes naturally. Energy Coaching and Energy Therapy work together synergestically to help you to make the changes you want in your life.